At RAMPA we are a customer-responsive business committed to exceed client expectations by delivering accurate, affordable and quality land surveying services. 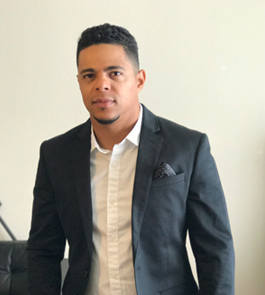 Osiris J. Ramirez is a professional land surveyor licensed in the state of New York. 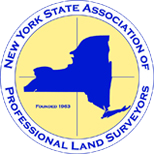 He is a member of the New York State Association of Professional Land Surveyors (NYSAPL) and the National Society of Professional Surveyors (NSPS). He holds a Bachelor’s degree in Civil Engineering and an Associates degree in Land Surveying Technology. He has more than 10 years of Surveying experience all in the State of New York. 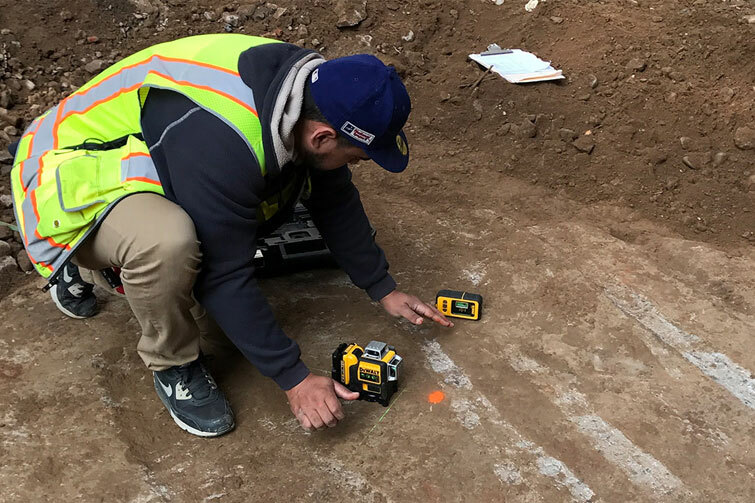 Starting as a rod man, he worked his way through the ranks of surveying to achieve the ultimate goal of becoming a licensed professional land surveyor in the state of New York. Osiris’s vast experience in Residential, Commercial and Construction surveying includes: title / mortgage surveys, boundary surveys, topographic surveys, FEMA flood elevation certificates, construction layout / stakeout surveys, optical monitoring surveys, ALTA/NSPS title surveys, GPS work, and much more. We are pleased to be a member of the following professional entities to ensure the highest quality standard at each and every job every time!